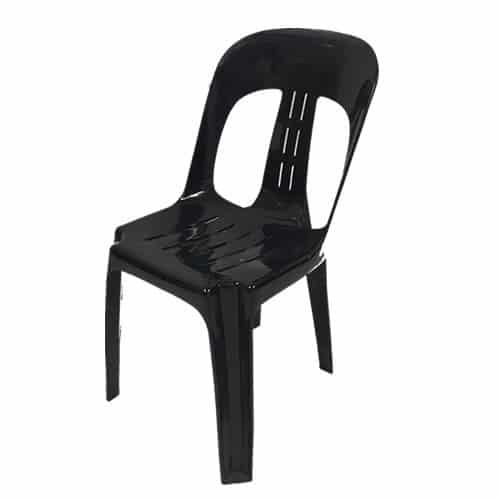 A very strong stackable chair, often used for backyard parties on grassy surfaces. 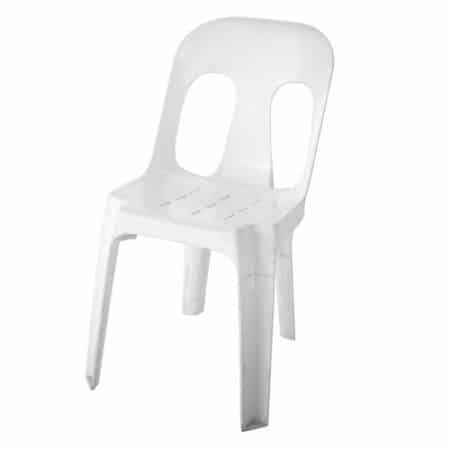 The wide base of each leg of the chair helps prevent the leg sinking into the soft ground. 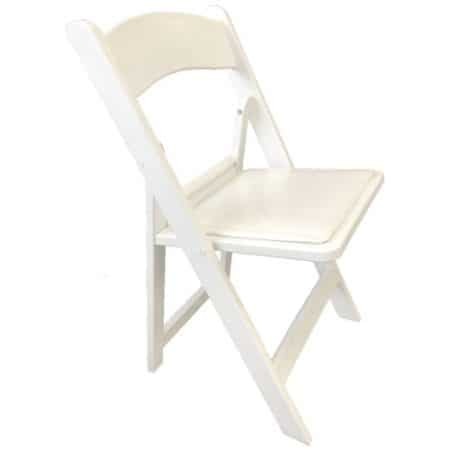 This is typically used at barbeques and out door events.